Bartender David Welch sees the bright side of Manischewitz. MANISCHEWITZ GETS A PRETTY BAD RAP, and deservedly so. It’s ridiculously sweet, almost fortified in its thick, unbalanced plonk. But for many, with the one-two punch of Purim in March and Passover in April, the kosher wine is—like it or not—a hallmark of spring. 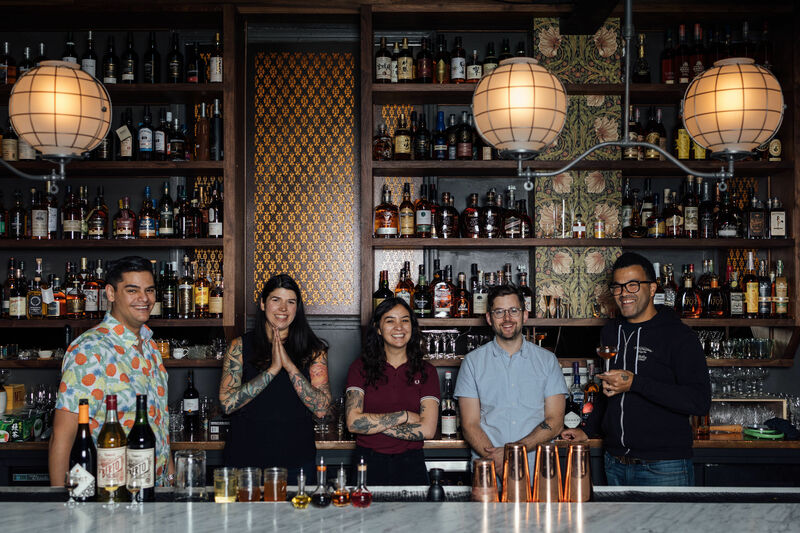 And for a bartender like David Welch (Lincoln Restaurant and Sunshine Tavern), it’s just another challenge waiting to be tackled. 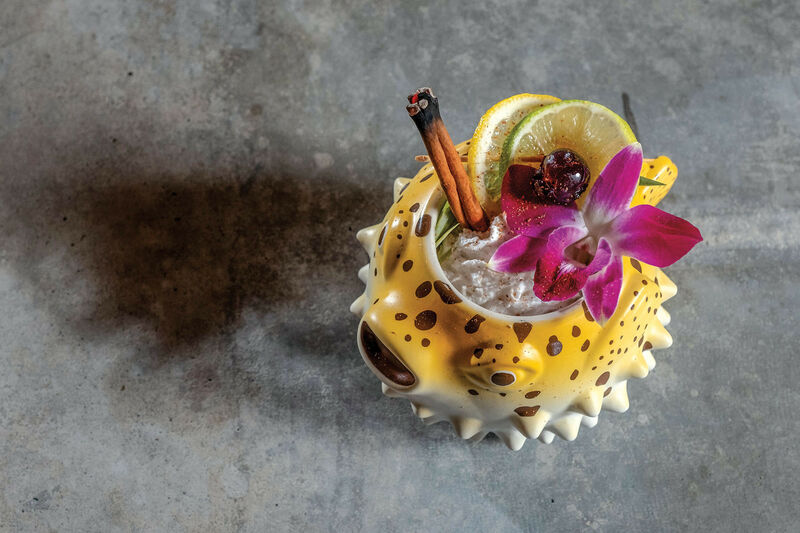 For this Purim cocktail, Welch riffs on the classic El Diablo. 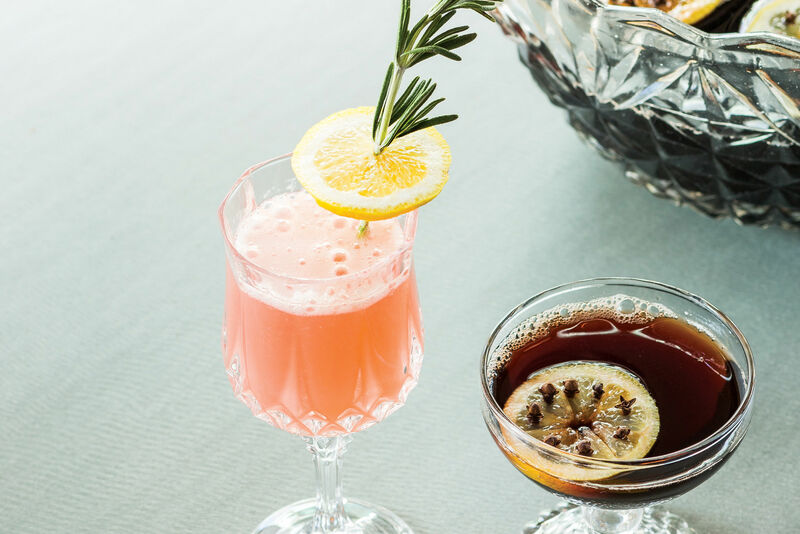 He sticks to the standard formula of tequila, lime, and ginger, but swaps in Manischewitz for crème de cassis—“they’re both sort of syrupy sweet, and they both have that viscosity and sugary profile.” It’s a spring face-lift for the much-maligned wine, balancing its sweetness with a bite of lime and ginger while the tequila finishes with a smooth, agave-tinged kick. (1) COMBINE tequila, Manischewitz, and lime juice in a mixing glass. (2) FILL with ice and shake. (3) STRAIN into a collins glass filled with ice. 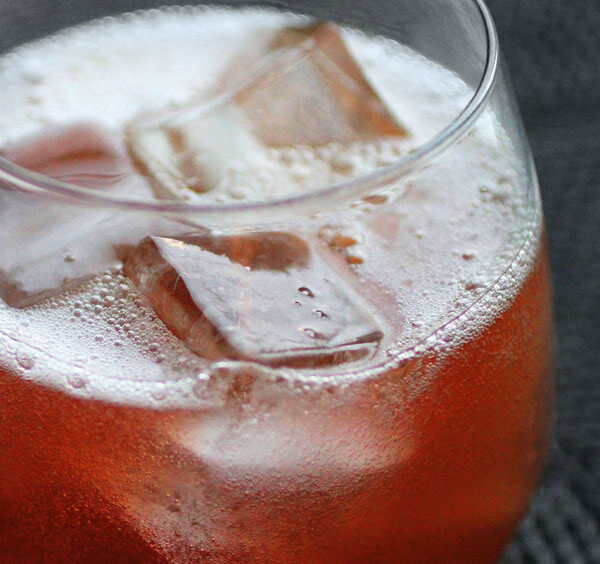 (4) TOP with ginger beer.